Jason Mowen is a Sydney-based interior designer known for thoughtful, artfully arranged interiors. His passion for history and the arts is reflected in his cultivated aesthetic and ability to move between different styles, from classical to modern and beyond. Drawing on years of observation, Jason combines original pieces and luxurious, custom-made furniture to create rooms at once playful and sophisticated, full of texture, interest and light, while his collaborative, unformulaic approach to design ensures no two interiors are ever the same. 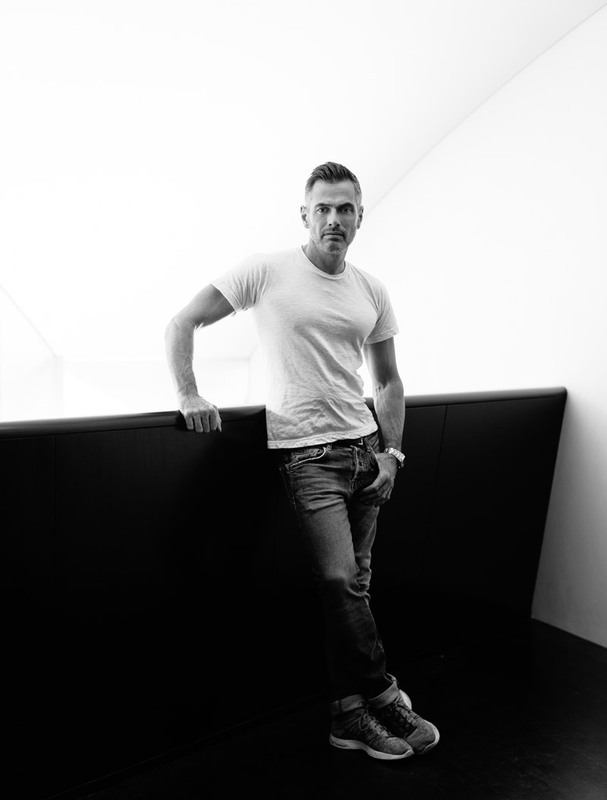 His work has been featured in AD, Elle Decor, Interior+Design and Belle, as well as Vogue Living, where he also contributes a regular column, ‘Iconic Style’ in each issue.